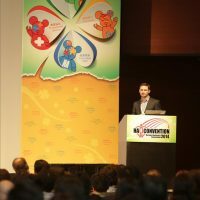 MJ Medical’s Technical Director, Danny Gibson, recently spoke at the 2014 annual Hong Kong Hospital Authority Convention. Since 1993, the Hong Kong Hospital Authority has been organising the Convention every year to promote sharing of experience among local healthcare professionals as well as inviting internationally renowned speakers to share their expert views, ideas and experience. 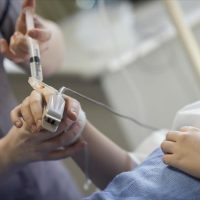 The recent influence of leading American architects on UK healthcare facility design has stimulated debate on whether there should be separate anaesthetic rooms, as is current practice in the UK, or whether anaesthesia should be undertaken within the operating theatre itself.